I know you can’t wait for the third season of Game of Thrones when it hits at the end of March. Me too. Well, here is something to help tide you over until then. 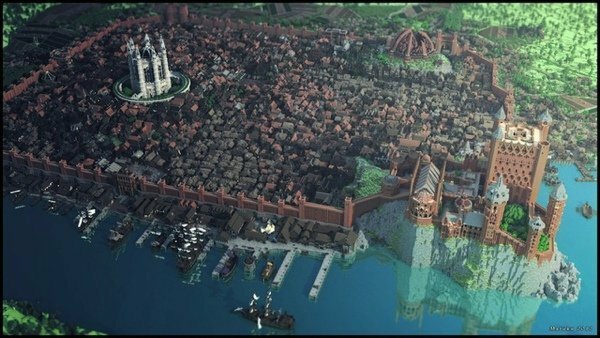 This amazingly detailed Minecraft King’s Landing was created by the people at Westeroscraft - who are gradually recreating the entire domain of Westeros using only Minecraft. And even though it is awesome, it makes me sad because we still have to wait for next season. I want to watch it now! 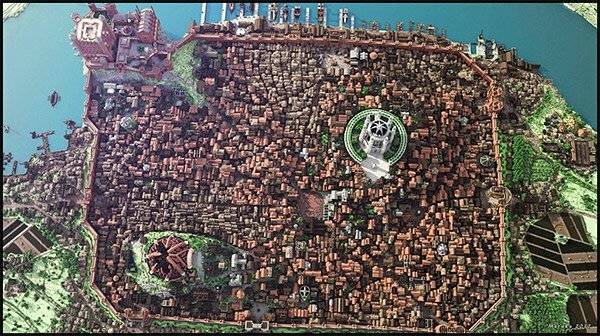 I’ll just take a deep breath instead, and absorb all of detail of King’s Landing. Just look at all of those buildings, the docks, the countryside. 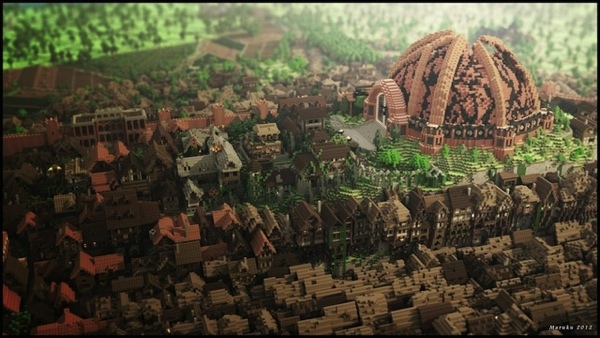 This city is alive – though we all wish King Joffrey wasn’t. The only thing missing is an immense battle with green wildfire spraying over the ships in Blackwater Bay. Hit this link for a gallery of hi-res images. They did an amazing job. But I still want to watch the show now! What's this? 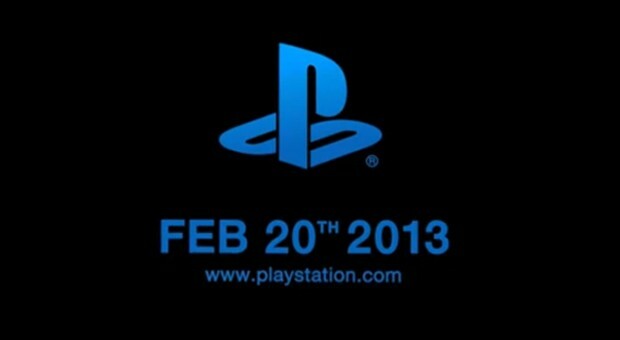 A Sony invite to "see the future" of PlayStation on February 20th in New York City? From the looks of the very tease-y clip Sony's released (found just beyond the break), it's clearly PlayStation related. 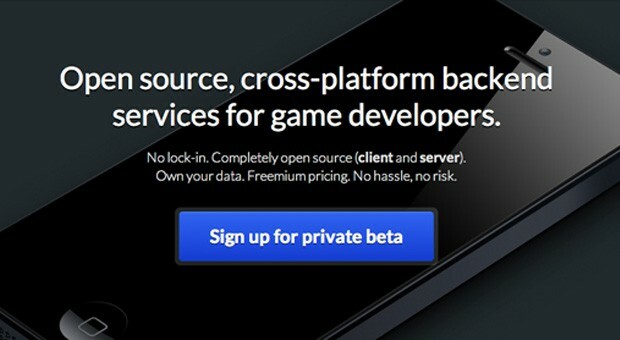 Perhaps involving a certain codenamed "Orbis" project? The company's official PlayStation Twitter account says "See the future" and pushes followers to this website, where invitees can sign up and everyone can see the aforementioned video. We'll find out soon enough what the tease is about, as we've just finished up registration. From the video ... well, the future features the same triangle, circle, square, and cross buttons, apparently. A recent report detailed some specs for Sony's rumored next PlayStation, including an eight core AMD64 CPU and an AMD R10XX GPU -- specs that may change dramatically before we hear anything official. Could this be the first volley in Sony's rollout of the next PlayStation? 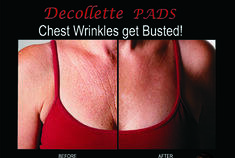 Designed to keep the chest area supple and smooth, the Decollette Pad reportedly turns back the hands of time for your cleavage and helps prevent future chest wrinkles too. Because no corporate monolith can resist a good play at synergy, Microsoft's leveraging its properties to intro a suite of free Bing-powered apps for Office. If you've signed up for the company's recently released, cloud-based Office 365 Home Premium, you'll now be privy to five distinct Excel and Word applications that rely on the search engine for the insertion of dynamic data. For Excel, users can choose amongst Bing Maps, used to embed location data, and Bing Finance, which allows for the creation of a portfolio table. 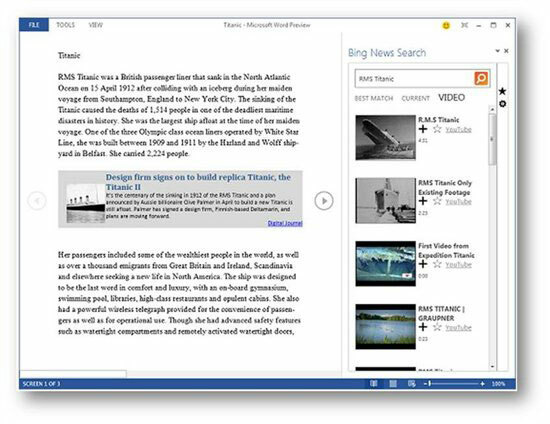 While Word-oriented Office 365 users will now have the added benefit of dedicated Image and News Search apps, letting them trawl the web and insert relevant info from within a document. There's also a Dictionary app that'll monitor your typing and make suggestion from within a right rail. It's all live in the Office Store now, so head on to the source to start your installs. Russian Guy Builds Creepy Walking BirdBots – Run for Your Lives! As you noticed in the video, there’s also another birdbot which appears to be much skinnier, and capable of pulling a carriage. 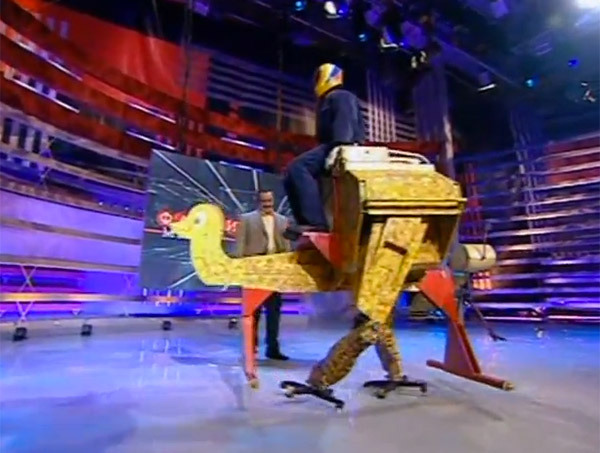 In fact, the skinny ostrichbot supposedly hits speeds up to 70km/h (~43mph)! If that’s really true, it could even outrun a cheetah (robot.) Though until I see the ostrichbot running at full speed, I’ll reserve judgment. Still, I wouldn’t want to run into these things in a dark alleyway. Good news are in for those who are avid users of Read it Later Pocket on iOS, as the handy application's been updated with some social tools and a few UI improvements. For starters, version 4.3 now allows readers to share content directly to Facebook (Sina Weibo, too) without ever having to leave the app, while a "Delete" option was added to the Archive button in order to make it easier for folks to trash any article. Pocket also announced it beefed up the text preferences in the article viewer by including an increased font size, as well as noting that it's taken care of some known Evernote-related bugs, among others. The Pocket refresh can be downloaded now from the App Store link below, or, what's likely the easier route, folks could just grab it straight from their iPhone, iPod touch and iPad. The Optimus Maximus keyboard from Art Lebedev was cool, but it was way too expensive for most people, especially since keyboards are used so often and can break over time. I can only imagine what repetitive typing would do to all of those expensive little OLED displays. 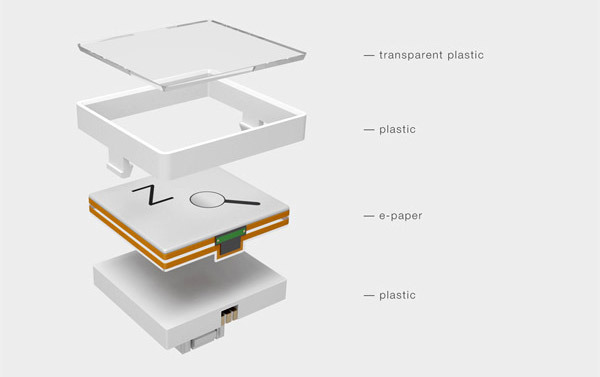 The E-inkey concept keyboard uses more cost-effective E-ink displays instead. This changeable electrostatic keyboard is the brainchild of designers Maxim Mezentsev and Aleksander Suhih. 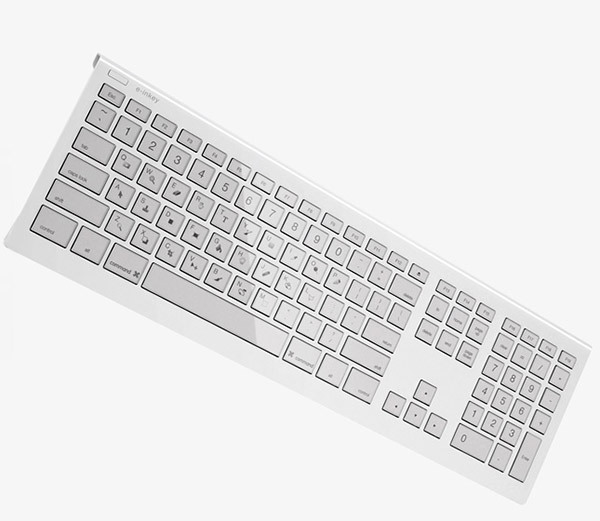 The keycaps could contextually adapt their display depending on what you are doing, and which application you are using. The tiny energy efficient displays on the keycaps could possibly be made without ending up with a keyboard that costs as much as a computer. Admittedly, if you’re a touch typist, the added displays wouldn’t be that useful, but it would look plenty good. Again, like many cool things, the E-inkey keyboard is still just a concept. 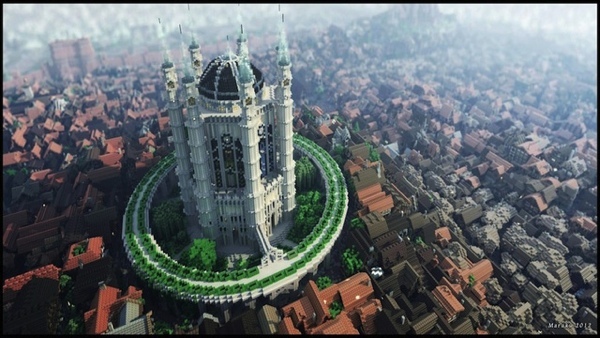 Hopefully, somebody will put it into production in the not-too-distant future.